CloudCC.com, a subsidiary of CloudCC Technology, is a cloud computing service provider offering cloud platforms and applications. The CloudCC’s core offerings include CRM, ERP, HR, and OA, and is well known for its expertise in sales automation, consultation and implementation. The core technologies are developed in North Carolina, United States, and targeted at enterprises ranging from a handful to tens of thousands of employees. Many listed enterprises such as HSBC, ADBC, Li Ning Group, Huishan Dairy Holdings, Digital China and Teamsun have deployed customer and sales management core systems globally on CloudCC.com. The operational stability of CloudCC.com is critical to the business of these companies as sales executives need to access these systems or applications such as CRM, ERP, HR etc. at any time to obtain customer information and fill updates on project progress. The top management need to access the system at any time to review performance, check the progress of specific projects and track the activity of sales personnel. This requires the system to be available at all times. Alibaba Cloud offers us a lot of choice and fits in with the wide scope of our clients. 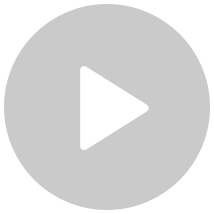 We have the option of Pay-As-You-Go or Subscription, and the in-built elasticity ensure that the customers only pay for the resources used while idle resources are shut down. Alibaba Cloud’s unified authentication also allows our client requests to be automatically managed, and clients can rapidly resize systems without any assistance from the CloudCC team. What’s more, Alibaba Cloud offers a lot of flexibility to nominate CPU, memory, network bandwidth and storage resources according to business requirements. This enables Cloudcc.com to cater our customers of all sizes, and who can choose storage and compute based on their requirements. At present, our database, file systems and middleware are hosted on Alibaba Cloud. Since we started using Alibaba Cloud, the problems that we faced before on traditional infrastructure have basically been solved. We don’t have to worry now, even if we are facing the possibility of 10,000 or more concurrent operations. Our systems are now always available and clients can log into our system at any time. The security and reliability of Alibaba Cloud services directly impact our business; as providing stable access to cloud-based enterprise applications is critical to our business. We are confident about the reliability of Alibaba Cloud services, and that this will help us achieve stable growth going forward. 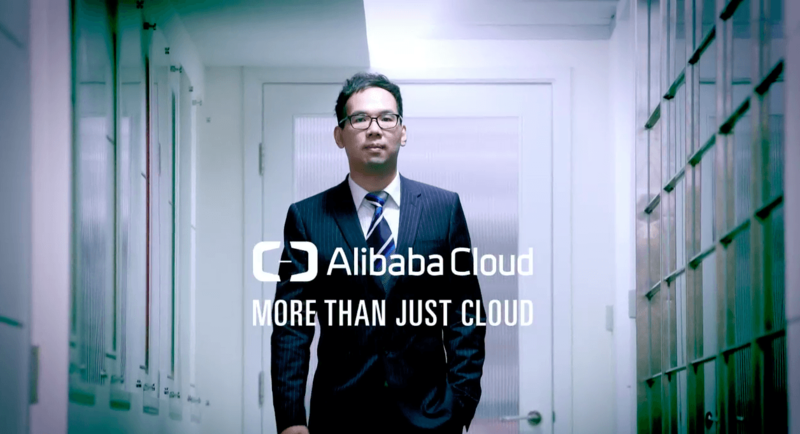 The security and reliability of Alibaba Cloud services directly impact CloudCC’s business, as providing stable access to cloud-based enterprise applications is critical to their business. The web is where the majority of purchases begin, as today's tech-savvy consumers search online for the products they want or need.